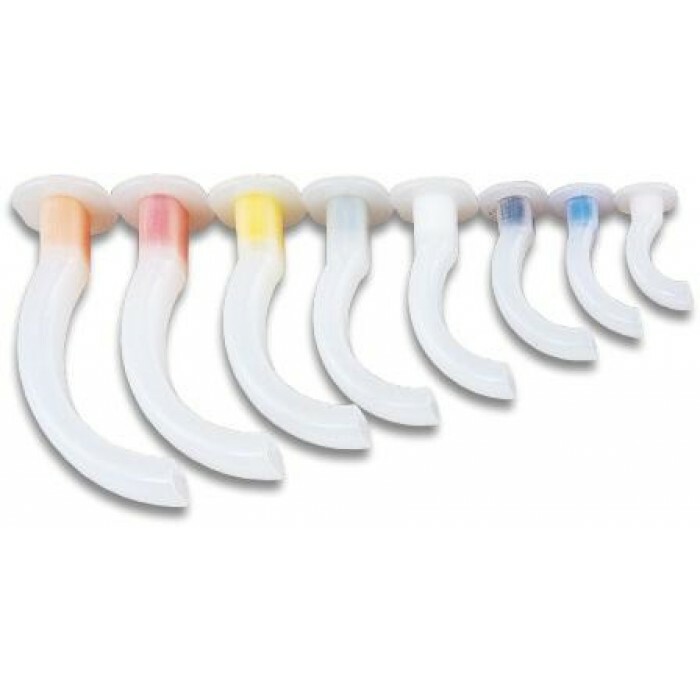 Designed for maintaining the unobstructed oropharyngeal airway during general anesthesia and in unconscious patients. Smooth rounded edges minimize tissue trauma and robust bite block prevents occlusion. Optional in white color or color coded. Geudal airway kit in full 8 sizes packed in one transparent case is available for easy carry and storage.